Rubber truck bumpers help protect trucks and trailers as they backup to loading docks, or when a driver opens the truck’s side doors. They absorb energy from low-speed collisions and low-force impacts. These industrial rubber products cost less than truck body repairs and are easy-to-install with standard metal fasteners such as screws, bolts, and washers. 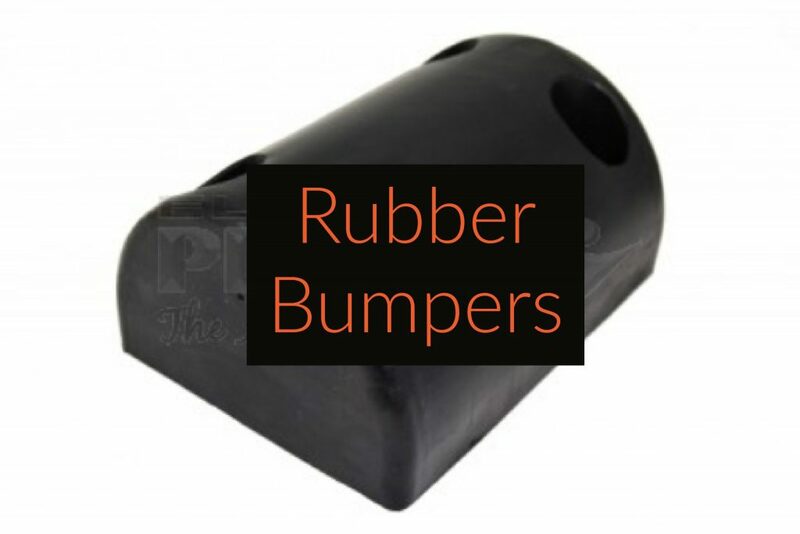 Rubber truck bumpers are made from elastomeric compounds that can withstand sunlight, rain, snow, and incidental contact with petroleum products and automotive chemicals. SBR and EPDM rubber are good choices because they can handle these road conditions while providing good tensile strength and abrasion resistance. Rubber bumpers have a hardness of 75-durometer (Shore A). 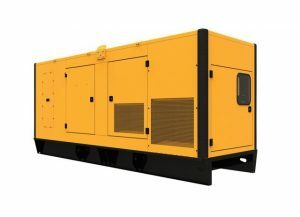 They come with embedded washers and attach with standard fasteners that trucking companies, repair shops, or truck body manufacturers can easily provide. Rubber bumpers also meet testing standards from ASTM International. Even at low speeds, a moving vehicle can cause significant damage. In a warehouse environment, repeated impacts or serious collisions can damage the structural integrity of a concrete platform. Trucks and trailers that sustain damage may need to be taken off the road, and that means the loss of a revenue-generating asset. 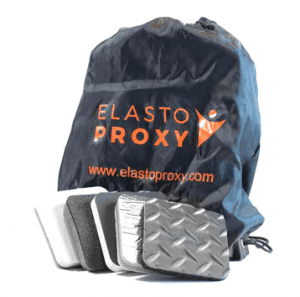 Fortunately, rubber bumpers provide a simple, cost-effective solution for protection. Some truck drivers now use dashboard cameras, but maneuvers such as 90-degree alley docking or offset alley docking aren’t easy. Broken or uneven pavement, standing water, and poor lighting conditions can also complicate straight-line backing. Collision avoidance sensors in cars may be helpful, but truckers need to move a trailer as close as possible to a dock while driving in reverse.